The focus is on a strange episode—for a few short years, the grinding tension of the Cold War was interrupted by a sudden burst of US-Soviet cooperation. Publicly, this took the form of a demonstrative and not entirely convincing façade of friendship. 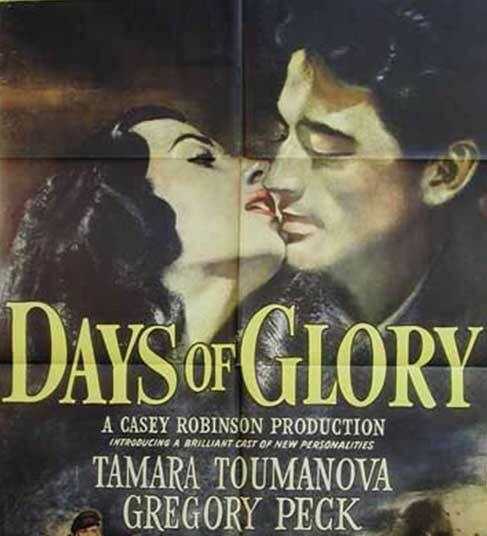 In 1942, Hollywood was called upon by Washington to produce movies to encourage public sentiment to support this sudden closeness with the established ideological enemy. The calls were real—and Hollywood answered with a series of some of the strangest films in its history. The political context was obvious. 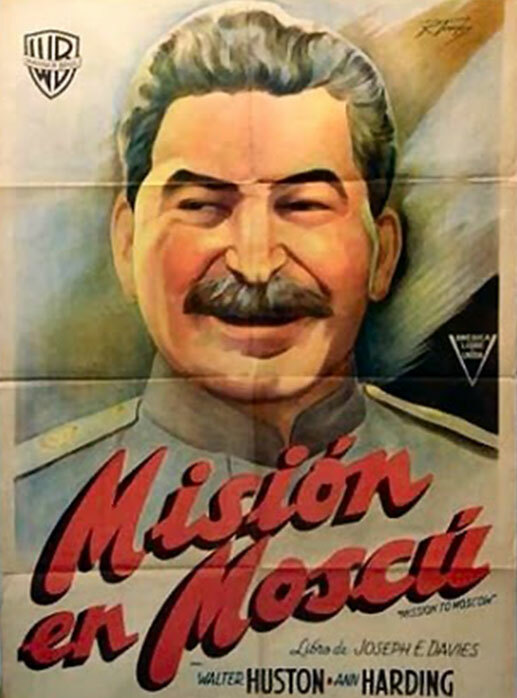 Some of the films, notably Mission to Moscow, opened simultaneously in the US and the USSR. The filmmakers did shying away even from showing Stalin himself as a misunderstood benevolent leader. In the next decade, Russia resumed its place as our official nemesis. For reasons often more political than artistic, these films were swept under the rug as a public embarrassment. 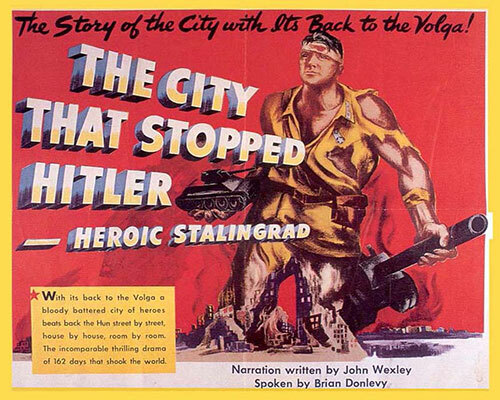 One of them, however—The Northern Song—was simply recut and reedited, the pro-Soviet U.S. propaganda films becoming the anti-Soviet propaganda film Armored Attack! 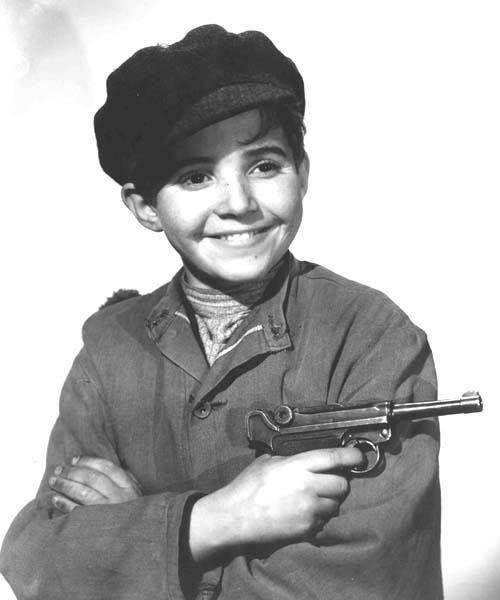 The films range from masterpieces to run-of-the-mill, but they are always interesting, and not only from their unique social and political status. 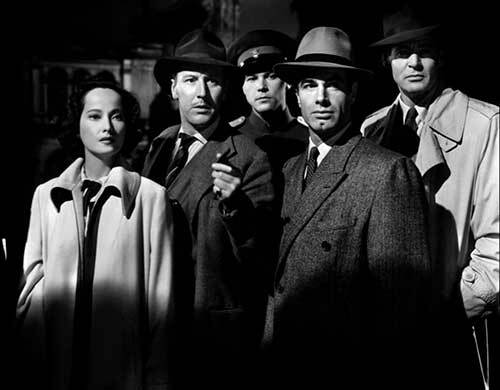 The films were loaded—both with big names and curious Russian connections. There is music by the most American of composers, Aaron Copland, lyrics by Ira Gershwin and writing by Lillian Hellman. 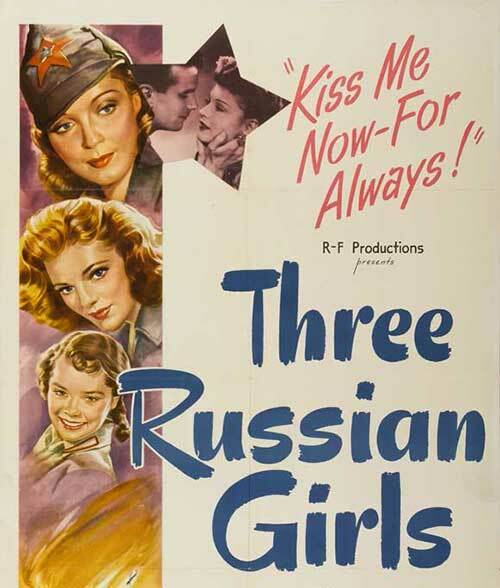 Together with these films, Love On Demand includes the other side of the coin—two Russian movies that underscore the then-new Russian-American amity, including the landmark 1948 Encounter at the Elbe and the earlier Moscow Strikes Back (1942), which won an Oscar in 1943.